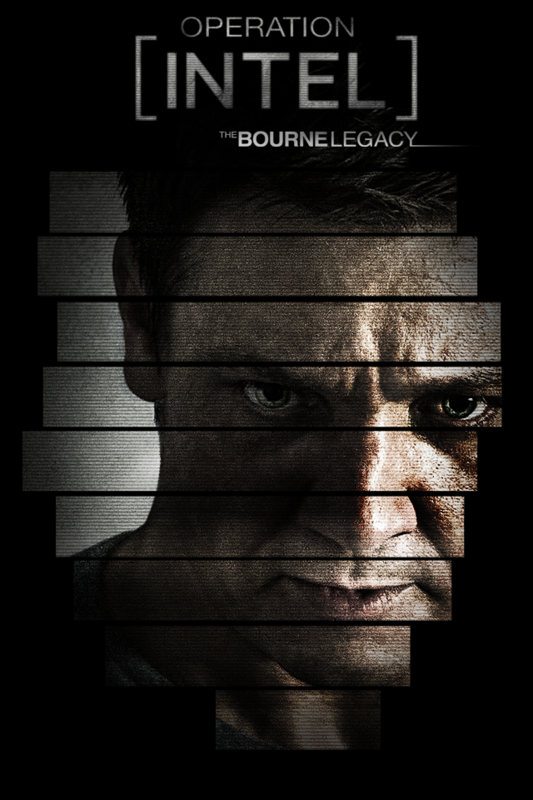 Experience the latest chapter in the Bourne series, The Bourne Legacy. 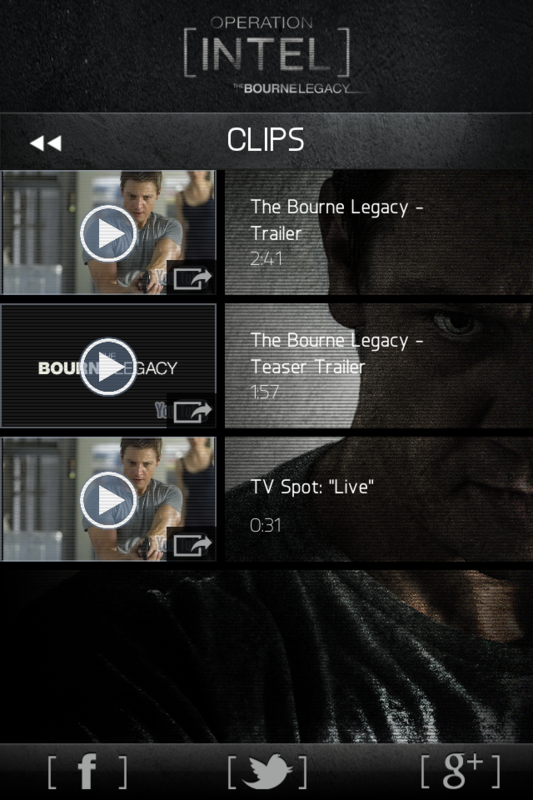 Use the app to embark on real-world missions that unlock exclusive audio clips from The Bourne Legacy and reveal more about the mysterious Intel program. Missions can be played anywhere with Google map coverage. There are ten missions to complete with a global leader board profiling the top players. 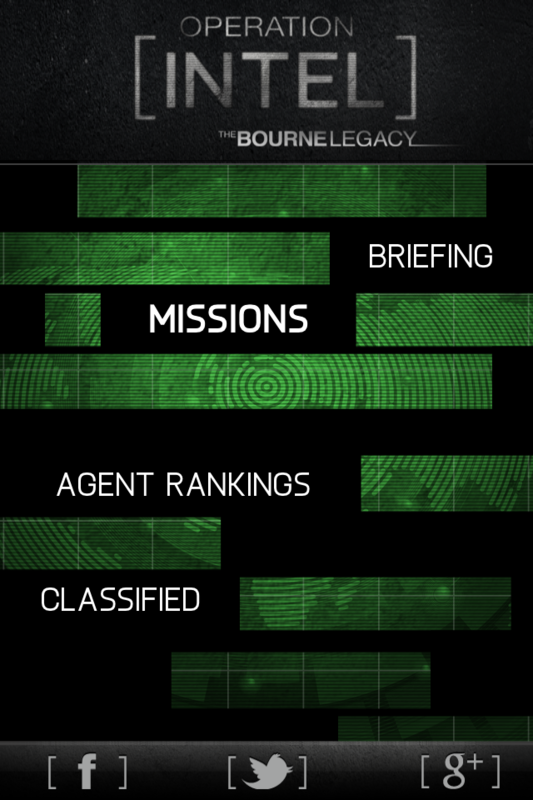 The first player to complete each mission will be featured (via Facebook Connect) on the official Bourne Legacy Facebook page. You are a new recruit to the classified Intel program. 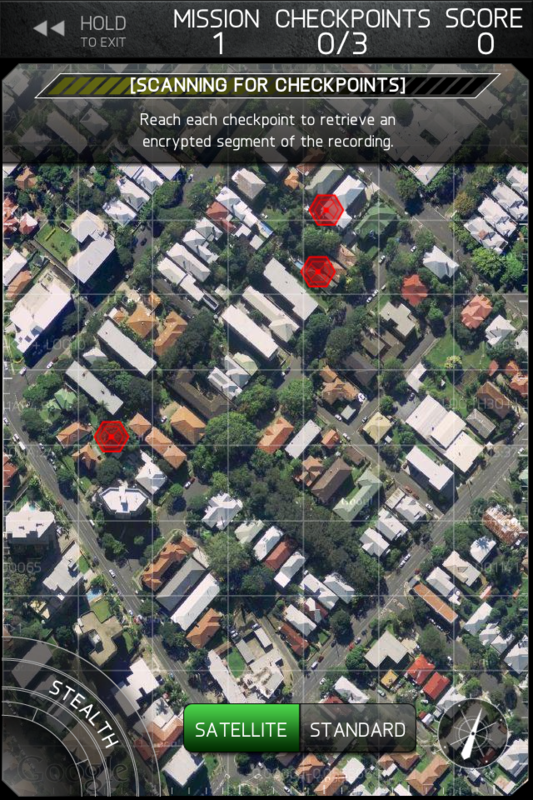 Encrypted audio recordings about Intel have been stolen and hidden across three checkpoints in your local neighborhood. The files are being protected by enemy agents. 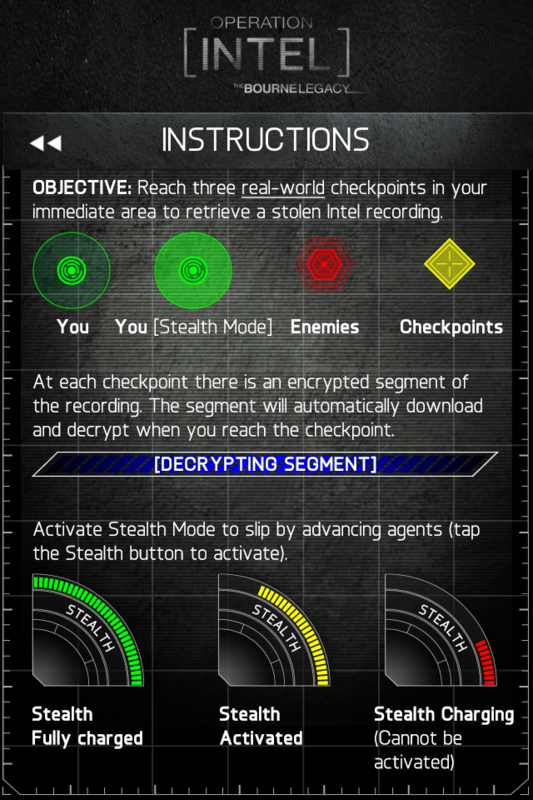 To retrieve the files you must reach the three checkpoints without being intercepted. - Updated graphics and additional content.